When you have a business, you have to put a lot of thought into the way you design and decorate your shop or office space. 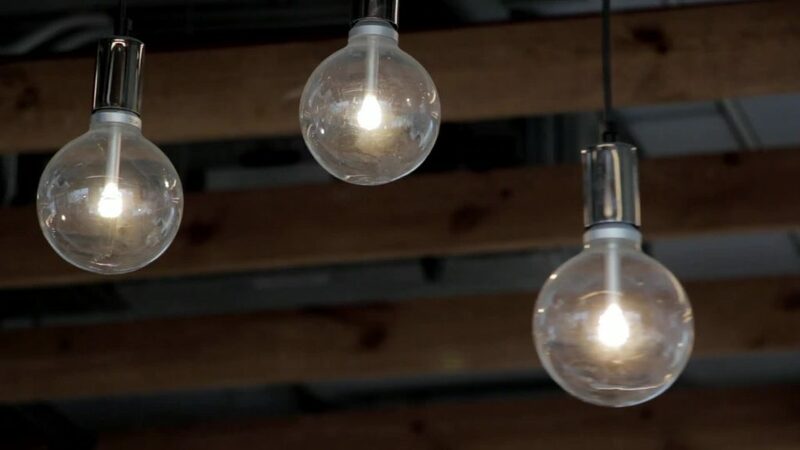 The way you set it up will have a huge impact on the functionality of your space, the image of your company, and even the costs of running it. Drapery is an important part of that. Read on to find out how commercial drapes can affect your business. The way you dress your windows can have more of an effect on your business than you think. The way it looks is a big part of it, but there’s so much more to it than that. Here are the benefits of good quality drapes for business. You might find some of them surprising. Your front window is the first thing people will see when they visit your store of office. Often, the way it looks from the outside could make a difference as to whether they walk inside or not. If you don’t have people walking in, you can’t make sales. That’s why it pays to invest in commercial drapes to make your business stand out. With the right style, they’ll look beautiful and elegant, giving customers an impression of quality that will have an impact on your brand’s image. If you get the right commercial drapes, they can save you money by decreasing your overheads. They’ll do this by providing effective insulation, controlling the temperature of the premises naturally. This reduces the need to use air conditioning, fans or heaters, which use up energy and rack up your bills. It will also make your business more environmentally friendly, as your CO2 emissions will be reduced as a result. An undressed glass window or door not only looks plain and boring, but can be difficult to see. Hanging beautiful commercial drapery will make it much more visible. If you’ve ever accidentally walked into a glass door or window, you’ll know how important this is. When you run a business, you need to reduce the risk of accidents to your customers and staff as much as possible. Drapes can be a part of doing that. Good-quality commercial drapes are easy to maintain and clean, so you can save time. With everything that goes into running a business, you might find yourself with very little free time on your hands. The last thing you want to do in your free time is clean your drapes, or even pay for someone else to do it. Good-quality drapes will be resistant to stains and mould, so they won’t need to be cleaned as often. They’ll also last longer, so you won’t need to worry about replacing them for a very long time. The floor space you have for your business may be limited, in which case you’ll need to look for ways to make the most of it. Drapery can help you do that. As well as dressing windows, it can also create partitions between areas, so if you don’t have walls to separate your space, your options aren’t limited. By adding drapery, you might find that you increase the functionality of the space you’re working with. Businesses are easy targets for burglars who are looking for cash or property to steal. Without drapes to cover your windows, they can see exactly what’s inside for the taking, and know when no one is there to guard it. Drapes can protect your premises in this way, and also protect the valuables kept inside it. Prolonged exposure to sunlight causes damage to furniture, artwork and fabrics. If you don’t have drapes to block it out, it will cause these things to deteriorate. 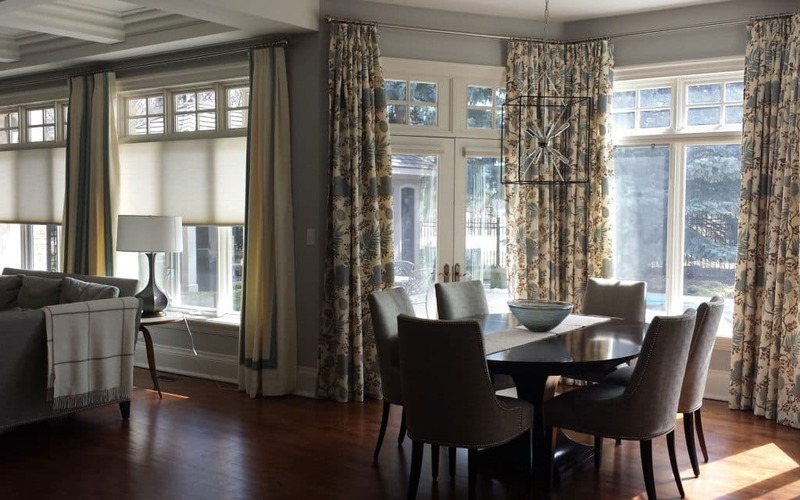 This will result in the requirement of costly replacements later down the line, which is why you should use drapes to prolong the lifespan of the objects you keep behind your windows. 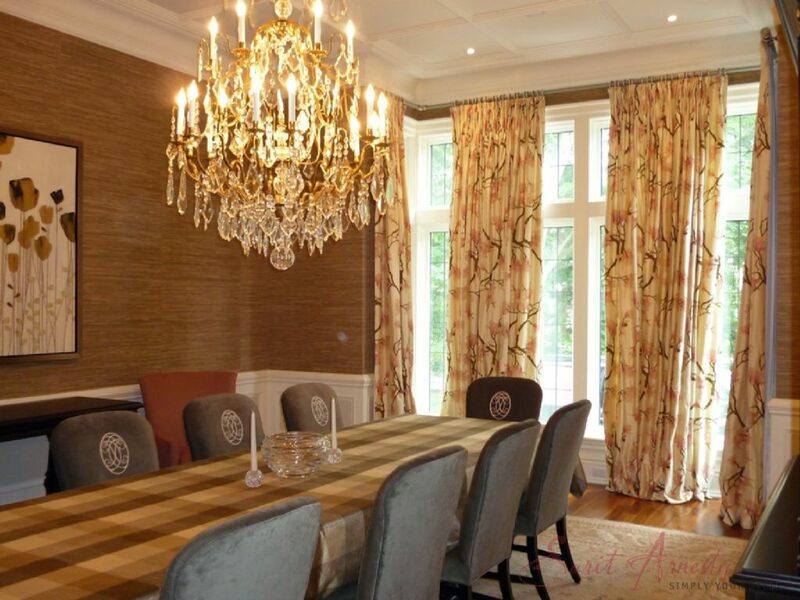 The way you choose and hang your drapes for your business can make or break the aesthetics and ambience of the space. If you get it right, it will be pleasing and attractive to the eye. If you choose well-designed, high-quality commercial drapery for your business, it can make it a more enjoyable space for your employees to work in and a more attractive prospect for customers. As well as saving you money on bills, it might even make you more money indirectly by drawing more customers in and increasing turnover. These are great benefits for any business owner.